"Come ready to shop! 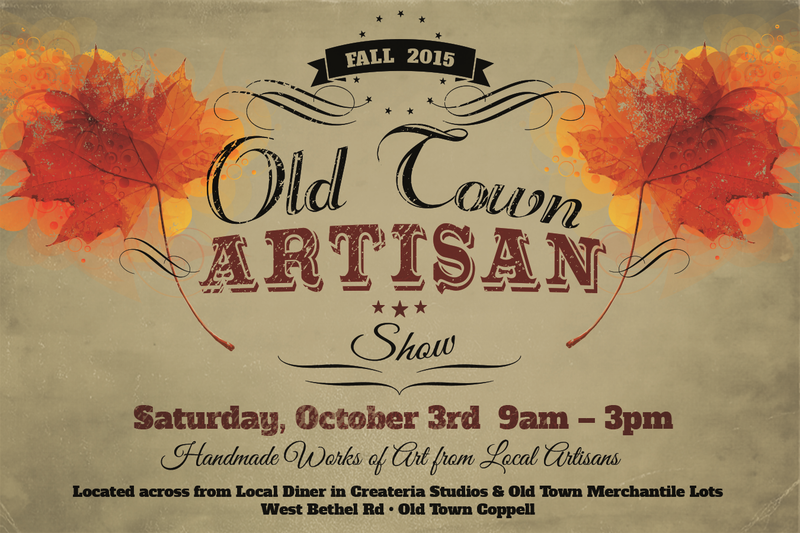 Over 60 vendors offering a variety of arts, crafts, handmade goodies, clothing, custom gifts, jewelry and more. All proceeds benefit the outstanding band programs in Celina ISD. Free event parking and entry." $40 booth (10x9), if reserved by 10/30. $60 booth (10x9), if reserved 11/1-11/12. This fee includes up to 2 free chairs per booth. Applications are available here and are due by November 12, 2015. For more information, contact their event coordinator at celinabobcatbazaar@gmail.com. "A fun family-friendly all-day event, Spooky Pooch Halloween Festival will showcase award-winning dogs of all breeds and sizes demonstrating in exhibitions remarkable feats of athleticism. Live entertainment, including bands, dancers and twirlers, will also perform. Food, local vendors and an interactive kid zone will round out the day’s festivities designed to celebrate dogs on Halloween. Dress up in your best and spookiest Halloween costume! Spooky Pooch Festival is awarding cash prizes." The park is bordered by Commerce Street, St Paul and Harwood, with Main Street on the north blocked off as the main vendor area. Applications are available here and are due by October 23, 2015. For more information, visit their website or contact their event coordinator at leespeno@gmail.com / 214-686-9705. "Join us for a fun filled day for the family! Shop our unique vendors from 9 to 4! Car show by Unique Karz, Dance performances, Pet adoptions, FREE Pumpkin painting for the kids, Special guests Mickey and Minnie, FREE admission and FREE Parking!" For more information, visit their website or contact their event coordinator at info@forneytrade.com / Heather 469-412-0144. "29th Annual Ryan HS Holiday Craft show benefiting college scholarships features over 100 vendors and over 1500 attendees. November 7, at 9:30 a.m. to 4:00 p.m. 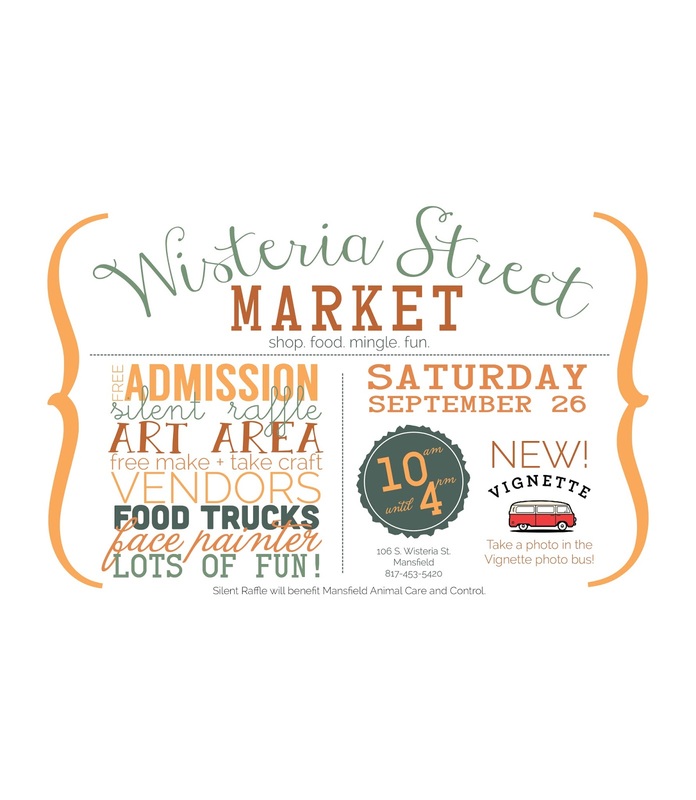 There will be homemade crafts, repurposed treasures, jewlery, clothing, art, florals, homemade baked goods." Applications are available here and are due by October 15, 2015. 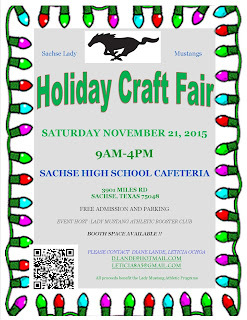 "Please join us at the 15th annual Snowflake Holiday Bazaar at Plano West Senior High School Nov. 7 & 8! Seasonal Items, Gourmet Specialties, Home and Fashion Accessories, Toys, Candles, Spirit Wear and More! Free Admission, Free Parking." Each booth has chairs. Security by Plano Police Dept during the entire event including overnight. Pre-ordered vendor lunch option. "We are very happy to announce that we will be holding the arts and crafts fair along with Hometown Holidays again this year! 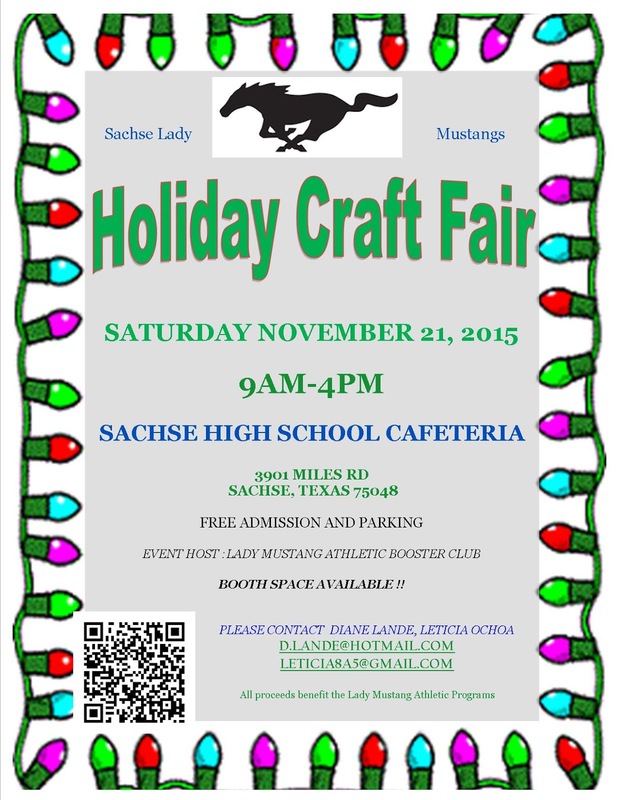 We will have vendors throughout the gym of the Mansfield Activities Center. As part of the Hometown Holidays event, we will also have children's crafts and play area, live music, fireworks, the tree lighting, Santa, food, and much more! Hometown Holidays averages around 3,500 participants each year." Booths are approx. 10'x10' and cost $40. This fee includes 2 chairs. 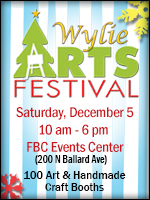 Hometown Holidays Craft Fair will be a strictly juried arts and crafts vendor fair. Decisions of vendors will be made the following week and notification of application status will be given by email no later than Wednesday, October 14th." Applications are available here (along with guidelines) and are due by October 10, 2015 by 4PM. For more information, contact their event coordinator at mary.jones@mansfieldtexas.gov / angie.henley@mansfieldtexas.gov. "5th Annual holiday gift market! Christmas in Cleburne was started in 2011 with the desire to create a community event that would foster town spirit and provide a venue for small business owners to showcase their talents. We started with just 20 booths and have grown to over 50 booths in this year's show! In years past, we have chosen CASA of Johnson County as our donation recipient, with a portion of all admission sales going to their wonderful organization. This year's recipient will be Embrace Grace. We appreciate your support as we strive to support small businesses and local non-profit organizations. We are so thankful that God has blessed us with four great years and we look forward to many more!" Admission Fee: $2 admission, which includes a door prize ticket. A portion of all proceeds will be donated to a local non-profit organization. Booths are 10 X 10 and cost $50. This fee includes 1 table and 2 chairs. Electricity available upon request for no additional fee. Applications are available here and are due by October 1st, 2015 November 1st, 2015. 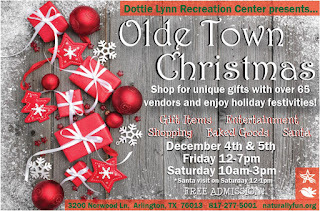 For more information, visit their website or contact their event coordinator at christmasincleburne@yahoo.com. Booths are 8 X 6 and cost $45. Each booth is furnished with 2 chairs. Tables can be reserved for $10 fee per table. Electricity upon request. Applications are available here and are due by November 25th, 2015. For more information, contact their event coordinator at derek.debusk@arlingtontx.gov / 817-277-5001. Booths are 6 X 4 and cost $40. This fee includes electricity. "AMAMOM's Merry Multiples Holiday Gift Market will showcase local vendors and crafters with over 50 booths on November 15th! You won't want to miss this one day Holiday Shopping Event! 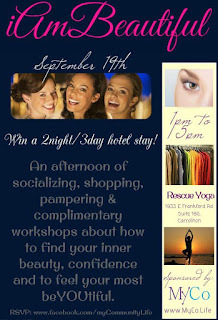 Giveaways will take place throughout the day~Swag Bags~Free Admission!" "Thirteenth Annual Craft Fair is a major fundraiser for church's missions. Shoppers come eager to find early Christmas gifts. There are 95 vendors inside with a few vendors outside that will showcase their handmade, unique items along with those selling favorite direct sales products. This event has free admission and parking. Concessions are available. Come see us Saturday, November 7th from 9am-4pm and Sunday, November 8th from 10:30am-3pm." This fee includes 2 chairs and free lunch on Saturday. 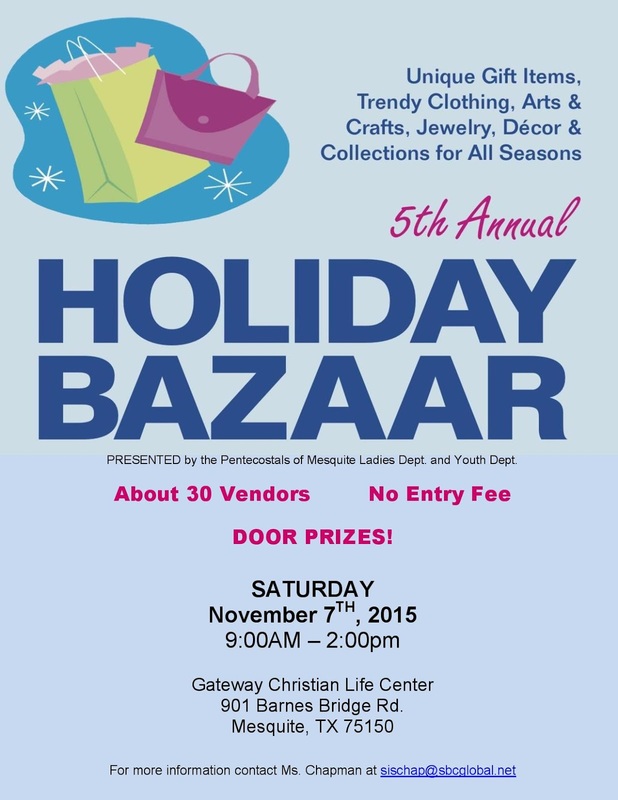 "Come on out to our 5th Annual Holiday Bazaar. Are you looking for great Christmas gifts, or need to earn a little extra cash before Christmas, this is the place you can get it all! We look forward to seeing you on Sat. Nov. 7th starting at 9:0am til 2:00pm. This is your one stop shop for all your Christmas needs. Also, all shoppers will have a chance to get free DOOR prizes just for coming out to see us!" Booths are 10x10 and cost $45 per space. Must bring your own Tables. $10 extra for electricity. This fee includes the space, 2 chairs, and is indoors with climate control (non smoking facility). For more information, contact their event coordinator at sischap@sbcglobal.net prior to sending application. An electrical plug is nearby most vendor spaces. Supplying and taping down of electrical cords is the responsibility of the vendors. Applications are available here and are due by is October 7th, 2015 (Early Bird Deadline). "Craft Show and Silent Auction." Includes chairs. Some spaces with electricity. Lunch is provided at a cost. Applications are available here and are due by October 30th, 2015. For more information, visit their website or contact their event coordinator at tiffanydykema@yahoo.com. "November 7, 2015, our church will host a live auction, silent auction and craft vendors. You can buy lunch as well. there will be sporting items, craft items, baskets, gift certificates from local businesses and restaurants. " Admission Fee: There is no admission fee but there will be a price for lunch. Booths are 10x10 and price is $50.00. You can donate a medium sized item for the live auction and reduce the price to $25.00. You provide tables, chairs and extension cords. Access to electricity is $5.00 extra. Applications are available here and are due by October 25, 2015. For more information, visit their website or contact their event coordinator at cori@ppumc.org / 972/255-4185 ext 205. 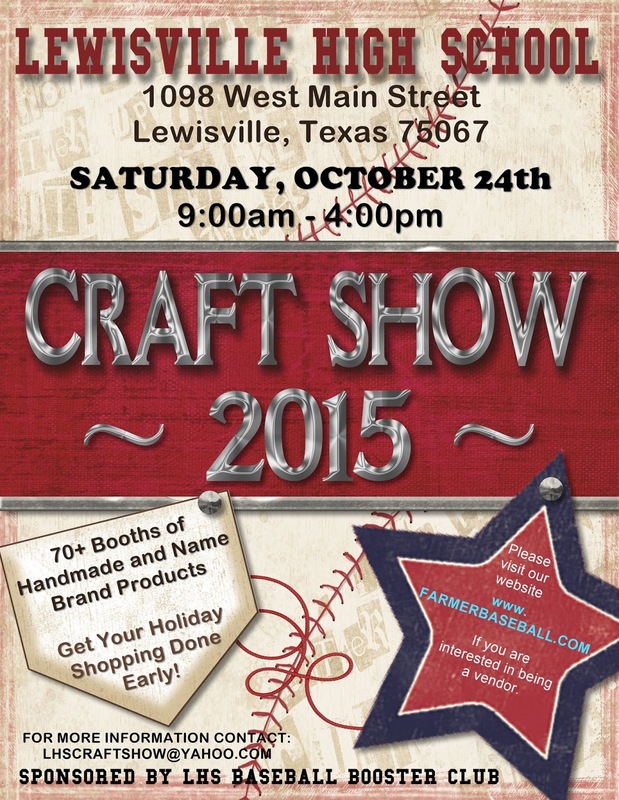 "Fall Craft Show to benefit the Decatur High School Lady Eagles Softball program. We are still looking for vendors. Vendors can email carly.cloud@decatur.esc11.net for an application"
Admission Fee: Canned good to be donated to W.A.R.M. or a small donation to be donated to W.A.R.M. Food $160 including electricity. Electricity $15. Applications are available here and are due by November 02, 2015. For more information, contact their event coordinator at carly.cloud@decatur.esc11.net. "It’s that time of year! We are planning the 2015 Fall Craft Show/Vendor Fair." This event is set up with tables only. Table & chairs will be provided, but you must bring your own tablecloth. Electricity is very limited and will be given on first-come basis. Applications are available here and are due by November 23, 2015. For more information, contact their event coordinator at vavery@dcccd.edu / Maggie at maggielo@dcccd.edu / (214) 860-2015. "One returning artisan calls Sanger Winter Art Fair "her most lucrative show every year." Artist booths, cafe, performances by school children and school auction. Well attended by parents and neighbors in the Forest Hills area of Dallas. A staple of the neighborhood for over 15 years. Shop, eat and experience the Sanger Community Pride at this year's Alex Sanger Winter Art Fair." The public school across from the Arboretum nestled in Forest Hills neighborhood of Dallas. Artist fee includes tickets for limited food and drink. Applications are available here and are due by November 20. For more information, visit their website or contact their event coordinator at sangerart@gmail.com. This event was previously called "Winter Art Fair at Alex Sanger Elementary." Booths are 10 X 10 - $200. For more information contact their even coordinator, Necole at nboyd@mesquiterodeo.com Brady, at bwilson@mesquiterodeo.com, or call 972-285-8777. "Join us for our 20th annual bazaar! Show includes 40+ vendors with original crafts such as woodworking, decorative wreaths, jewelry, greeting cards, mosaic art, metal sculpture, knitted and crocheted accessories, quilted items and much more. " Booths are 8 X 10 and cost $50. This fee includes one 8 foot table and 2 chairs. Electrical hook up and display grids (if still available) provided for additional fee. Light breakfast (while it lasts) and lunch fare available for purchase. Applications are available here and due by September 30th, 2015 for early registration deadline. Call for availability after this date. For more information, contact their event coordinator at kaelcie@att.net. "Get started on your holiday shopping early! FREE admission, Crafts, Baked Goods, Face Painting, Food and more! All proceeds from the show will benefit Parker County Veterans, Active Military and their families. This is an annual fundraiser for the ALA, and is permanently set for the 2nd Saturday in November." Vendors must provide their own extension cords. Applications are available here and are due by November 11th 2015. For more information, visit their website or contact their event coordinator at ala163craftfair@gmail.com. Electricity is limited. Chairs are included for each booth. Set up the morning of the show at 7:00 am. Complimentary coffee and muffins during set up. Baseball team members are on hand at 7:00 am to assist with carrying items and supplies in and out of the school. Applications are available here and are due by October 21st, 2015. 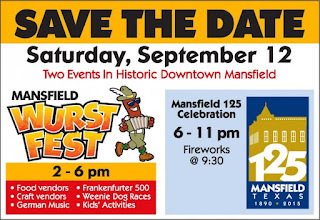 "This September, the City of Mansfield's German-themed family festival, WurstFest, will be joining the City's 125th birthday celebration. WurstFest-Mansfield 125 will be a day filled with food, fun, music, games, and fireworks. We expect to have around 10,000 people throughout the day. Visitors can enjoy everything from weenie dog races to a "Sound of Music" sing-a-long. WurstFest-Mansfield 125 will also have a kids area with various activities, vendors, and more. The best part? Granger Smith featuring Earl Dibbles Jr. will be here!" "This is a baseball tournament to help raise money and awareness for Amoneba. Come out and enjoy some youth baseball and shopping. " Electricity (if needed) add'l $10.00 per booth. Chairs are available. Box lunch is available for purchase. Applications are available here and are due by September 26th, 2015. 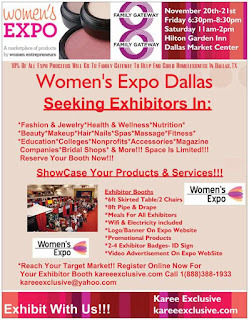 For more information, visit their website or contact their event coordinator at kay.artfulbehavior@yahoo.com / 817-681-1335. 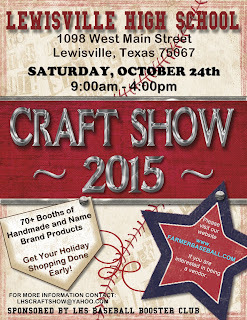 "Everyone is invited to our 6th annual Fall Festival & Craft Sale. We will have a classic car show, pumpkin patch, bounce houses, silent auction, cake walk, and our biggest Craft Sale ever! Bring the whole family to enjoy this family friendly event!" At the corner of Pioneer Pkwy (Spur 303) and W. Green Oaks Blvd. Applications are available here and are due by September 24, 2015. For more information, contact their event coordinator at nancyp@pantego.com / (817) 795-4889. Booths are 12 X 12 and cost $25 for any vendor accepted. Applications are available here (along with their Vendor Letter) and are due by October 01, 2015. For more information, visit their website or contact their event coordinator at laprescueevents@gmail.com / Renee at 214-557-3220 reneebreitzman@yahoo.com / J'Anna at 972-679-2460. Booths are 10 X 10 and cost $70. Electrical outlets available. For more information, contact their event coordinator at leticia8a5@gmail.com. Booths are 8 X 8 and cost $50. This fee includes electricity on a first come, first serve basis. Applications are available here and are due by September 30, 2015. For more information, contact their event coordinator at ram2362@aol.com. This fee includes 1 year basic business listing with MyCo. Applications are available here and are due by September 5th, 2015. For more information, visit their website or contact their event coordinator at hannahq@myco.life / 817-724-3077, text OK. Preferred contact is email.